DPS Tour 1 Demo Fleet! We’ve received the DPS Tour 1 Demo Fleet which consists of Wailer 112, Wailer 99, and Cassiar 95 skis – all in 2 or 3 lengths & all with G3 alpinist skins cut to fit!! 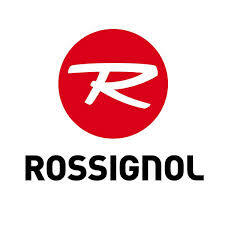 Rossignol Skate Skis, Classic Skis and Touring Skis!! Glacier Nordic Club now has the Big Mountain Nordic Trails and Whitefish Golf Course Trails open. North Shore Nordic has the Blacktail Nordic Trails open! 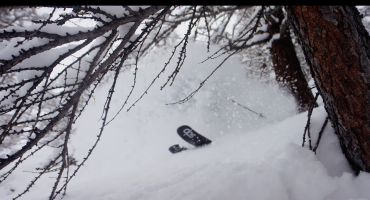 Come in and pick out your new skis whether you like track skiing, touring or alpine touring! !